Quality . Integrity . Efficient . Experienced . C & T Group is dedicated to the supply of raw agriculture and aquaculture ingredients to feeds producers and traders around the world. 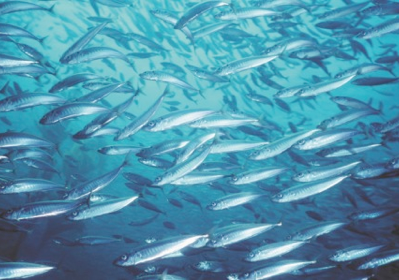 We have worked quietly and efficiently for two decades with marine proteins & animal proteins. Serving producers and consumers worldwide. 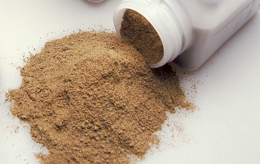 Fish Meal : Main source of protein to produce balanced feed for aquaculture and swine. Supplying countries: Peru, Chile, Ecuador, Mexico, USA, Vietnam. Qualities: Steam dried, flame dried, hot-air dried. Superprime/Prime/Taiwan/Thailand/Standard grade. Crude Fish Oil : A source of fatty acids and omega 3 (EPA +DHA) for both aquaculture and for direct human consumption. Supplying countries: Peru, Chile, USA, Mexico, Vietnam. Qualities: crude oil, semi-refined, refined, omega 3 oil. Meat & Bone Meal : A by-product of the rendering industry. Usually cattle. Sometimes a mixture of cattle/lamb. Sometimes a substitute for fishmeal. Poultry Meal : A high-protein product made of dry, ground, rendered clean parts of the chicken carcass. Soybean, Soybean meals, Corn, DDGS, Lupin, Lecithin, Wheat Bran, Feather meal, Blood meal. This is only a very brief overview of our products and services. We have plenty more related products we can supply. We prefer the personal touch. So please contact us anytime with questions or inquiries. We look forward to hearing from you.